Located in the best spot for nature lovers; Forest Lodge offers its guests a holiday in peace & tranquility. The property is located at Bel Ombre away from the main road in the Mount Simpson area. Forest Lodge is a family run establishment, therefore we are always around to attend to any of your needs. The property is within 15 minutes' walk away from the well known Beau Vallon beach. 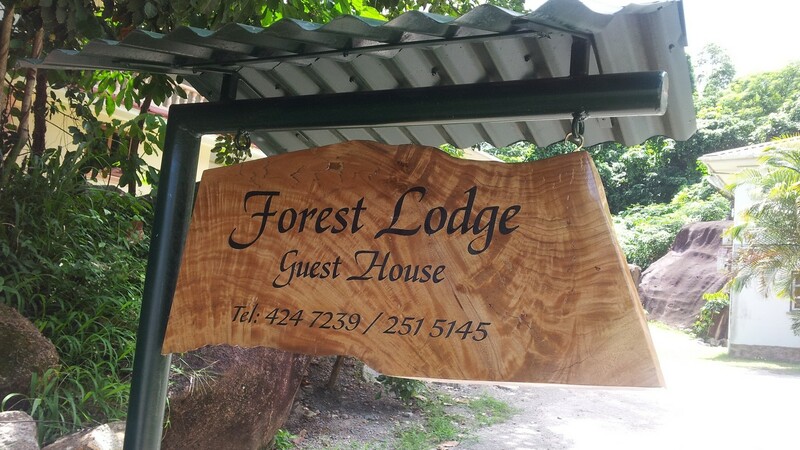 Forest Lodge comprises of 5 apartments; 4 Studio Apartments ideal for couples, honeymooners and people traveling alone & 1 Two Bedroom Apartments ideal for families or groups of up to 5 persons. All apartments have a balcony with mountain and garden views. The apartments also has a fully equipped kitchen for guests to prepare their own food of choice as the apartments are self catering. Choose Forest Lodge for your holiday on Mahe Island!